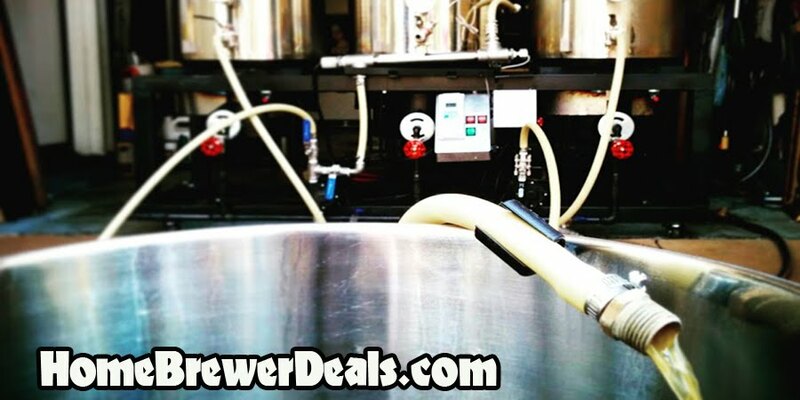 Coupon Description: MoreBeer.com currently has a coupon code that saves you 15% on Irish Red Ale Homebrewing Beer Kits. I have brewed MoreBeer’s Irish Red before and it is a fantastic home brewing beer recipe. So if you have been thinking about brewing an Irish Red, this is a great chance to save a few bucks on a kit! Best of all, it ships for free if you spend $59. Brew your own beer at home with the extract home brewing kit or try your hand at all grain brewing with their all grain beer brewing kit.